Easter is almost upon us, and it has to be said that it is one of my favourite celebrations. It is a great time to get together with family and friends and hopefully start to celebrate Spring too. I think when it comes to Easter, you can do as much or as little as you like and if you want to fully celebrate it is just as acceptable as not really doing much to mark the day. If like us you enjoy celebrating Easter I’ve put together these Easter gift ideas to help inspire you. 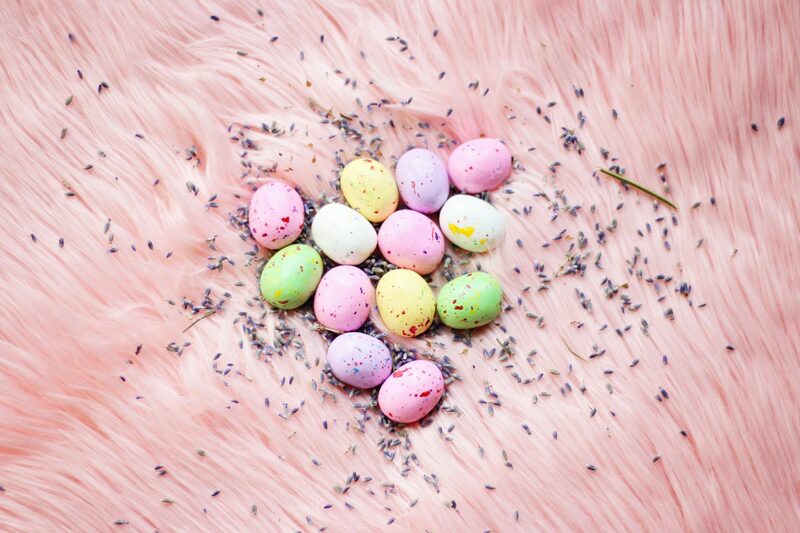 It’s tradition that the Easter Bunny comes each year with a basket of sweet treats of either chocolate eggs or candy or both if you are lucky! 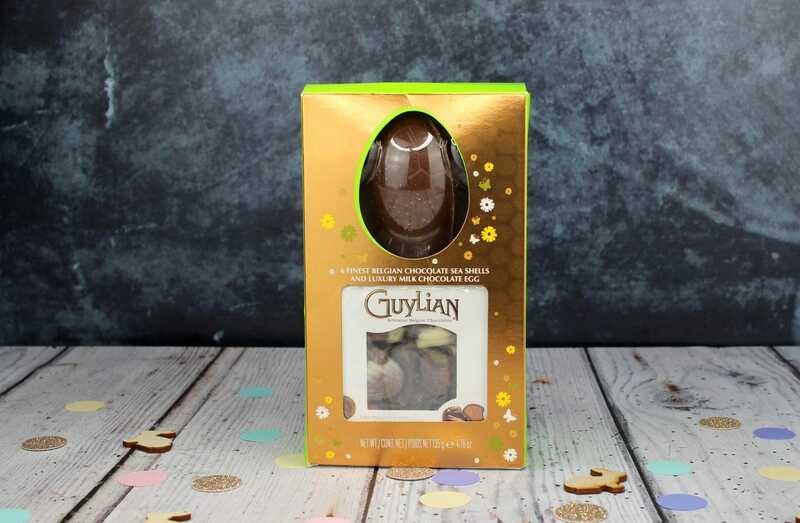 When it comes to chocolate eggs, I adore Guylian. Guylian Seashells are my absolute favourite with their delicious praline filling. My son always buys me them for Mothers day, and I love that they have this Easter egg which includes 6 Guylian Seashells too! It’s the perfect combination. I always have a bag of Haribo stuffed at the back of the cupboard, and they make a great chocolate alternative for Easter. Their Easter range is both a fun and cute addition! 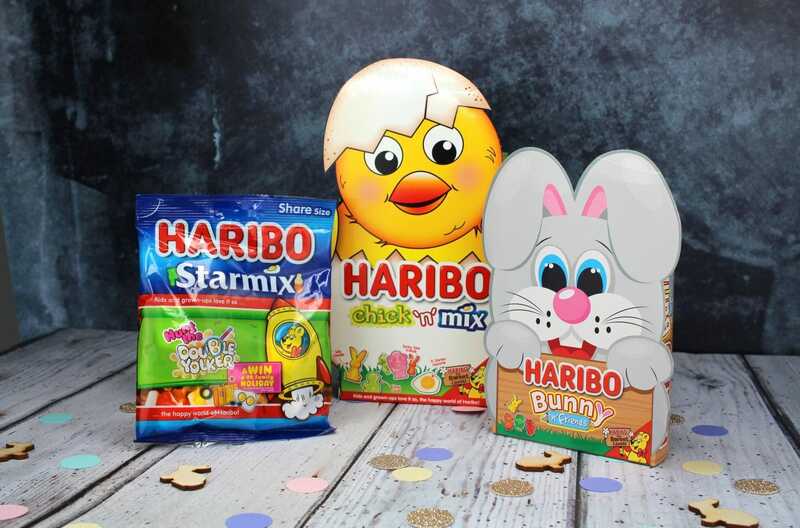 Their Haribo Chick ‘N’ Mix, Bunny ‘n’ Friends and their new Starmix Hunt the Double Yoaker special edition packs are all firm favourites in this house. 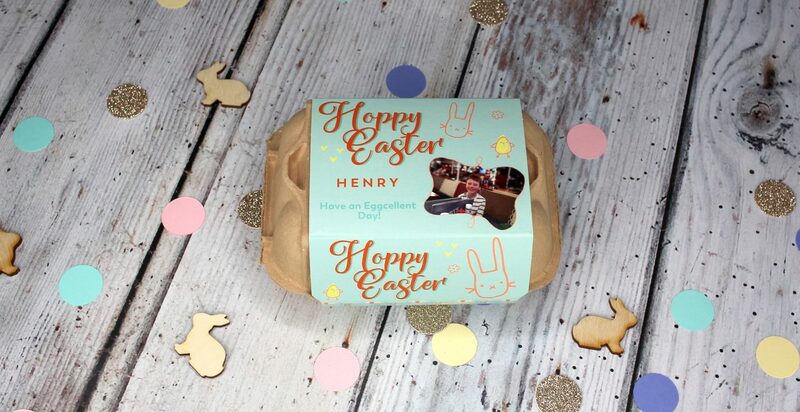 If you are looking for a personal gift, then Vanilla Reindeer have an excellent selection of Easter gifts that can be personalised with your own words and even photograph! 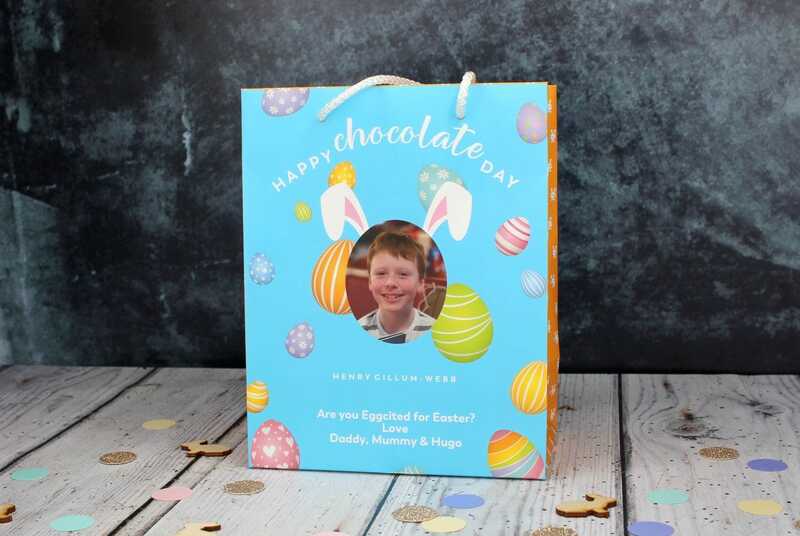 I loved the six Easter egg box and personalised gift bag and thought they would make a really lovely gift. The items and print are excellent quality, and the website was easy to navigate and order even from a mobile. For a personalised item it didn’t take forever to create, and the postage was fast. The six Easter egg box is £10.99 including personalisation, and the gift bag was £6.99 including personalisation. Oh and thanks to Vanilla Reindeer if you enter code: EGG30PR at the checkout you will get 30% off!!! Some people really aren’t chocolate or sweet fans (I know shocking! ), but that doesn’t mean an Easter egg is out of the question especially if you are fond of a bit of cheese! 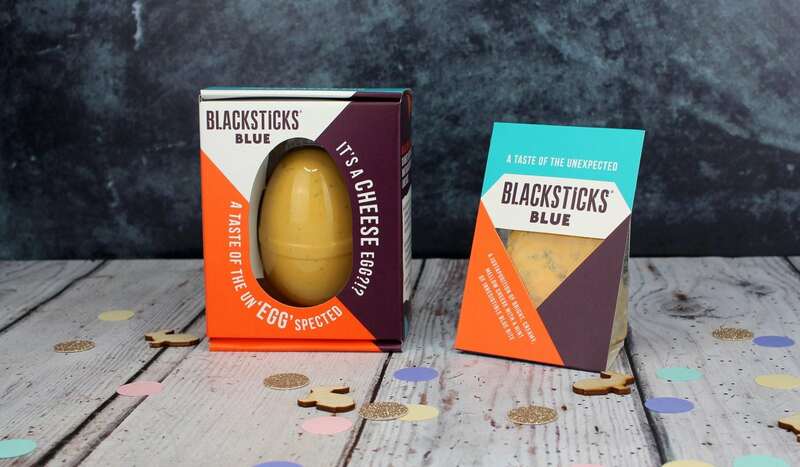 Butlers Farmhouse Cheese has a Blacksticks Blue Cheese Easter egg that would make any cheese fans Easter complete! This is the worlds only blue cheese Easter egg and is made using milk from within a 10-mile radius of the Butlers Farmhouse dairy. Made using only natural ingredients and handmade this is a completely unique gift! 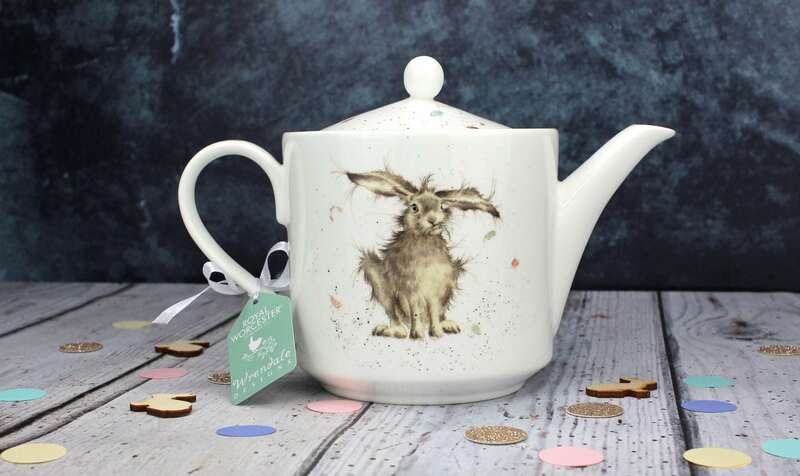 If you are looking for a gift that shies away from food entirely, then this Royal Worcester Wrendale Designs Hare 2 Pint Teapot will make a great gift. Perfect for lazy Sunday breakfasts this teapot would be in great company with a hot cross bun on Easter morning! The Wrendale Designs collection features cute countryside animals by artist Hannah Dale, and of course, the teapot is made to the highest standards as expected by products from the Portmeirion Group. The best thing about this gift is that it will last far beyond the Easter period and will be a well-used piece brought out time and time again. 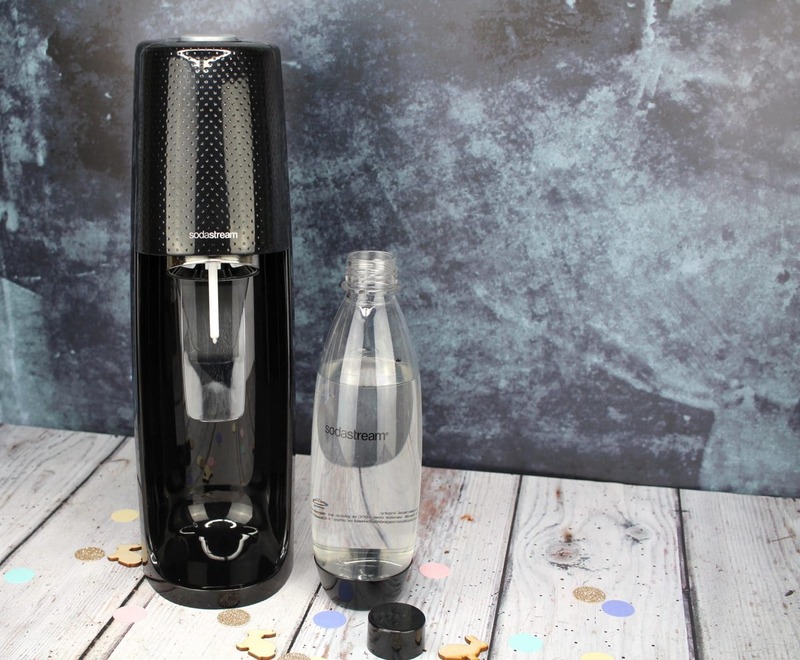 Another gift idea that will last beyond the bank holiday weekend is a SodaStream Machine. Not only does this provide some fizzy fun to water for the whole family it also has an environmental impact too. Single-use plastics are polluting our oceans and killing our wildlife and environment. A SodaStream machine helps reduce this making it not only a fun gift for the family but also a responsible one too! Fizzing up still water is simple and easy you just fill the included bottle to the line, attach to the machine and press the button. You can even control the level of fizziness by adding more or less. After fizzing add sliced fresh fruit for a low sugar alternative to fizzy soda! 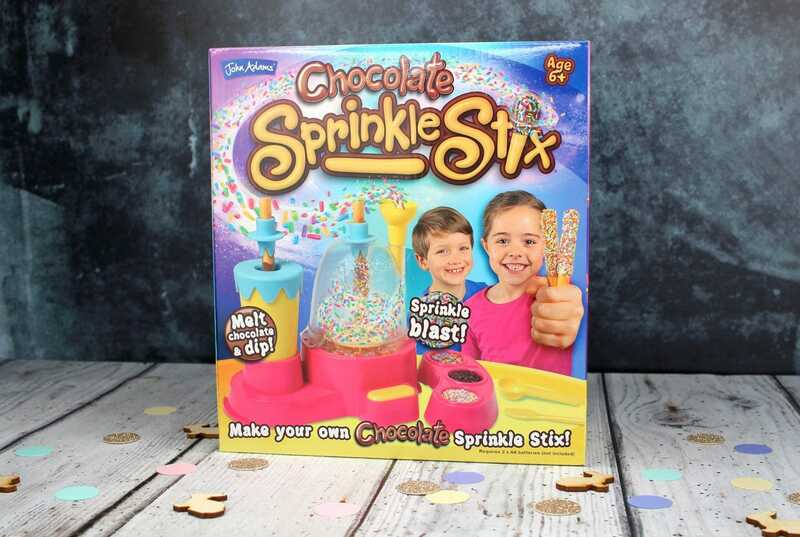 My kids receive an abundant number of eggs for Easter, and I’m not complaining because I am more than happy to help them out with the consumption process however if you want a gift that will last a bit longer than a standard egg then I have a few suggestions for you like Sprinkle Stix. Kids can make their very own bite-sized treats using this clever set. You just need to add batteries, chocolate, breadsticks and sprinkles. 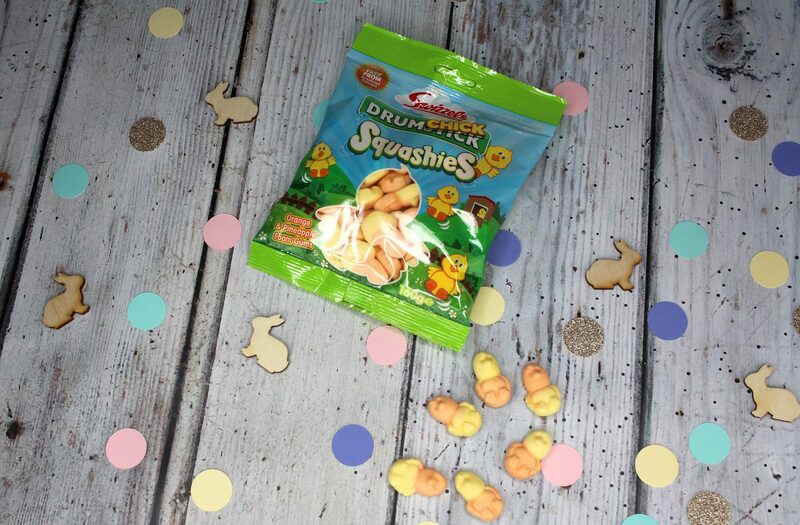 It’s dishwasher safe and easy to clean – a great way to keep those little people entertained over the Easter holidays. 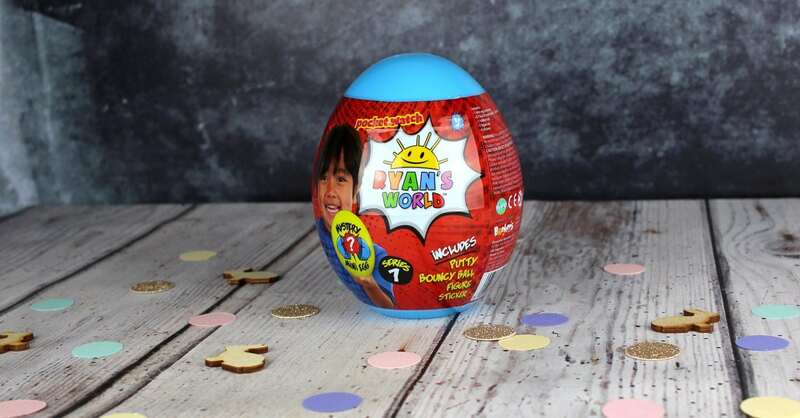 Any young YouTube fans that watch Youtuber Ryan from Ryan’s World will love a Ryan’s World Mystery Mini Egg. Inside the egg, you will find different sections featuring a bouncy ball, putty a figure and stickers! 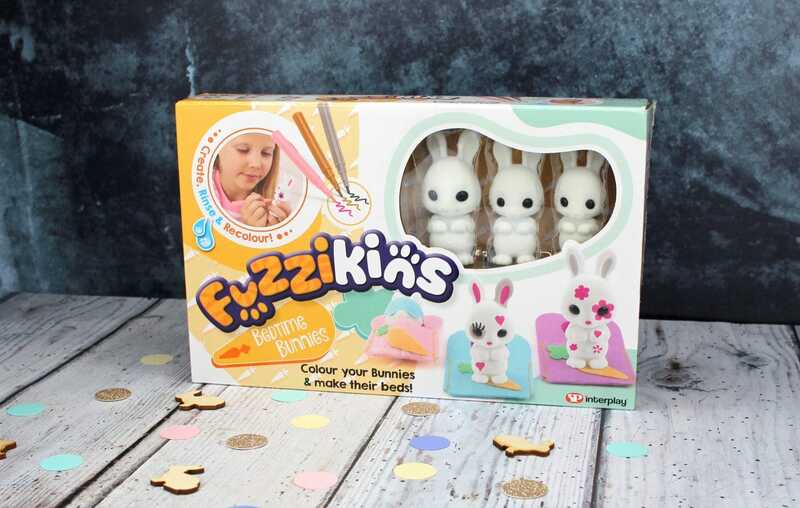 Fuzzikins Bedtime Bunnies are a creative toy that contains these cute bunnies that you can decorate again and again. They have an RRP of £9.99, and because they are washable it means the fun can continue long after Easter has been and gone! 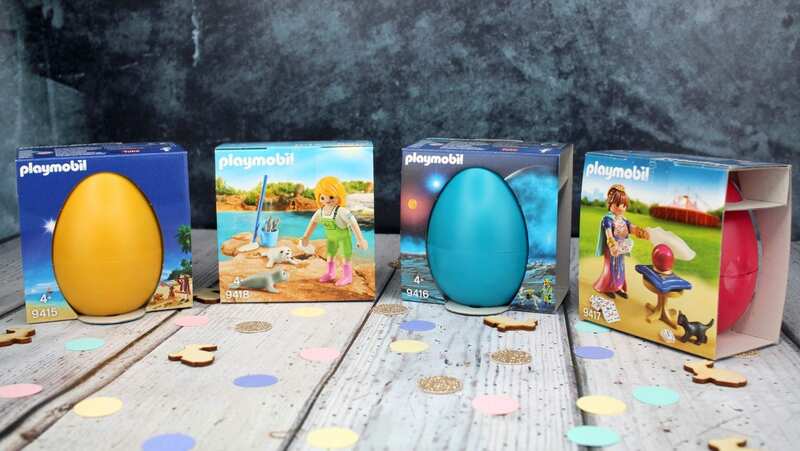 Playmobil have these wonderful eggs that would make a wonderful Easter gift. 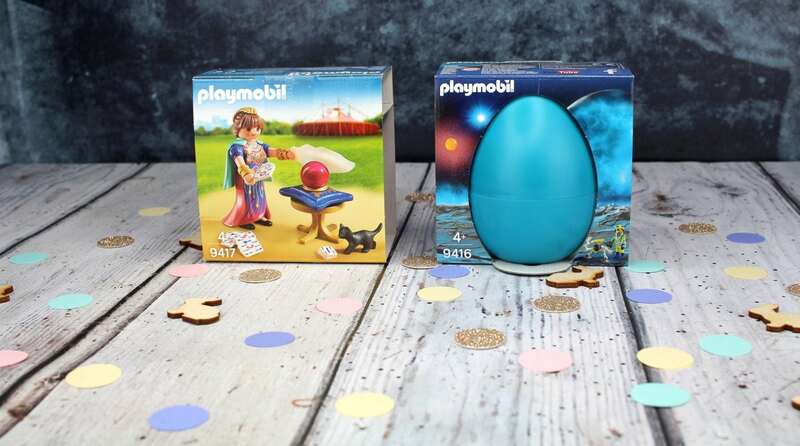 Each egg contains a figure and accessories, and they can be used with other Playmobil sets or perfect as a stand-alone toy. With an RRP of £4.99, this is an affordable alternative to a chocolate egg that will last much longer too! What is Easter without Peter Rabbit? I remember hearing the Beatrix Potter tale of that naughty rabbit and how he would always sneak into Mr McGregor’s garden. It’s a story that I have told both my children Henry and now Hugo. 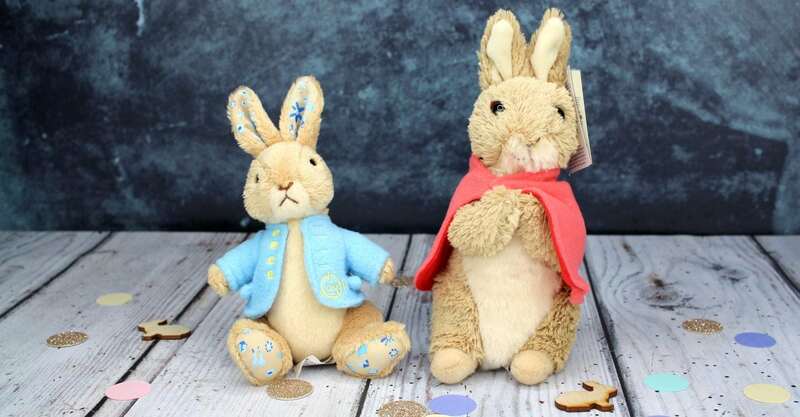 If like us you are fans of Peter and his mischevious adventures then these Beatrix Potter gifts by Enesco will make the perfect Easter surprise. Great Ormond Street Peter Rabbit Small – £12.00 –This gorgeous soft toy was specially designed by GUND to recognise the incredible work that goes on at Great Ormond Street Hospital. I love that on the little jacket you can see the GOSH logo and for every rabbit purchased a donation will be given to Great Ormond Street Hospital Children’s Charity. GUND Peter Rabbit Flopsy Medium Soft Toy – £15.00 – A cute and supersoft toy wearing Flopsy’s iconic red shawl. 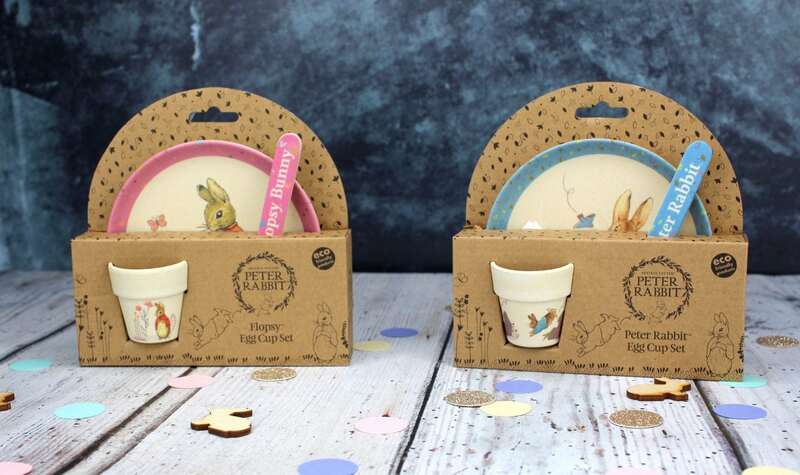 Beatrix Potter Peter Rabbit & Flopsy Bamboo Egg Cup Dinner Set – £9.95 each Made from bamboo fibre and eco-friendly; this is the perfect Easter gift for those who are younger and won’t be eating chocolate or sweets! 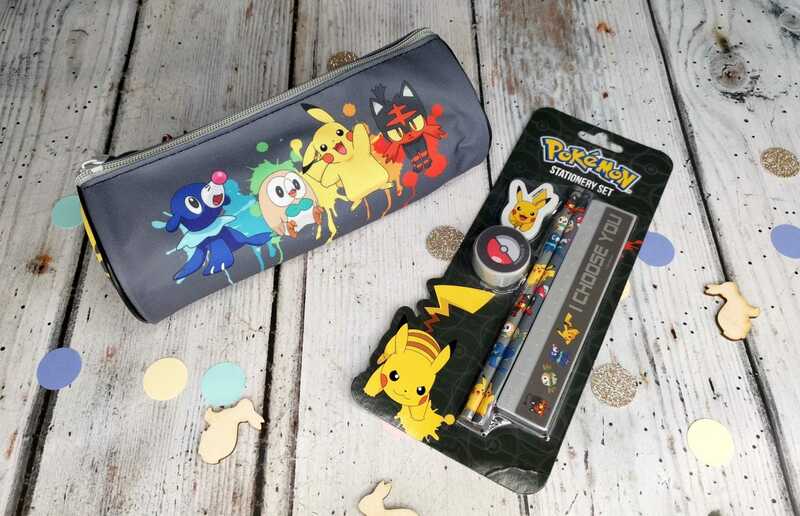 The stationery items are part of a range of Pokemon items from Blueprint available from Ryman, Forbidden Planet, Harrods, Hamleys, Selfridges, The Calendar Club and Shop Direct. 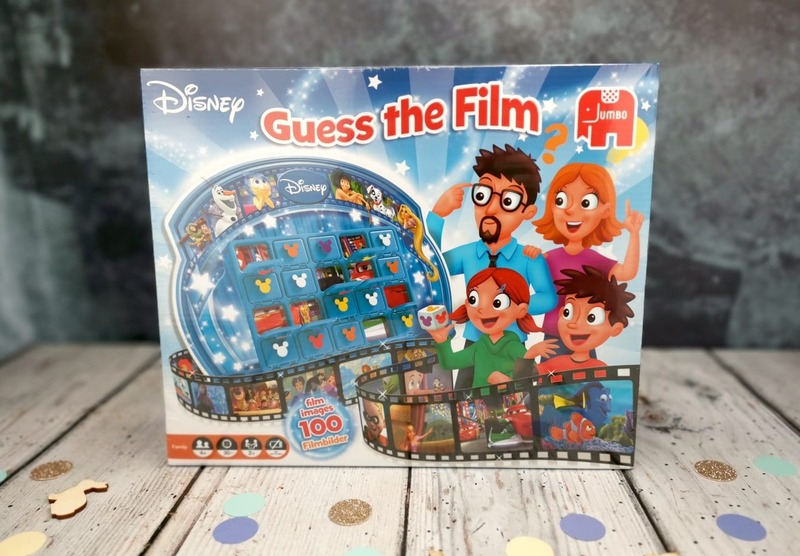 A great game for the whole family to enjoy this Easter is Disney Guess The Film by Jumbo. Take turns to reveal parts of the film image until you guess the film! There are 100 Disney film images making this is the perfect game for fans of Disney. Suitable from ages 4+ this exciting game will keep everyone entertained! Available from *Amazon here. One of the things my older son loves to do in the school holidays is bake. We don’t have much time for it in the week after school and the weekends are often jampacked too, so it is always the first thing he wants to do in the holidays. It has become quite a tradition to bake Easter biscuits or cakes as they are the perfect treat to bring out if you have family or friends visiting. If you plan on doing a bit of baking, the Dr Oetker have such an abundance of products that can really help. I wouldn’t say I was Mary Berry and I like my children to be as hands-on as possible so items like their Designer Icing mean that they can easily ice biscuits and cakes without requiring great skill or making loads of mess! 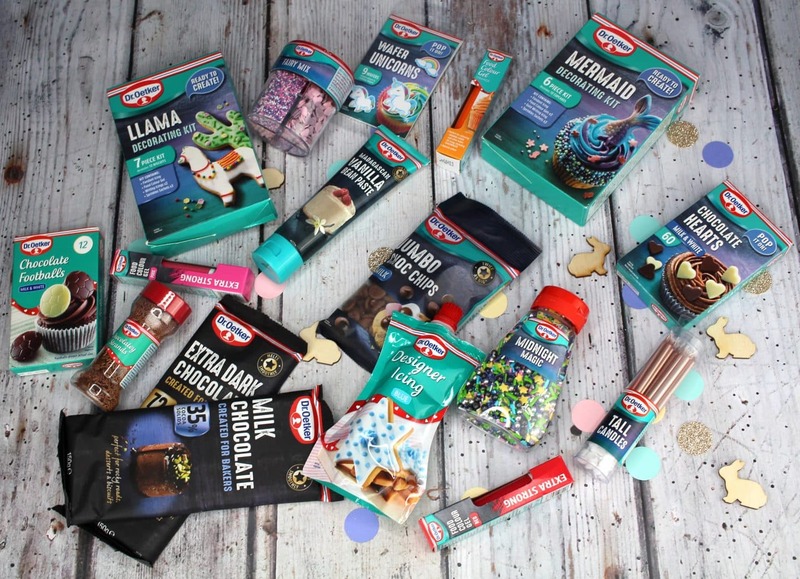 We also love their handy LLama and Mermaid decorating kits as it means we can get a bit more creative without having to spend loads of money on baking paraphernalia and it is the perfect rainy day activity for over the holidays! The kits contain everything you need to create your own masterpieces including step by step instructions! When it comes to Easter it can be a minefield for those who are unable to eat certain foods due to food intolerances and allergies. 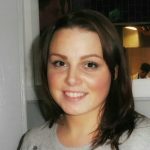 When Hugo was struggling with suspected CMPA I had to go dairy free due to breastfeeding and it really opened my eyes to how difficult life is when living with intolerances and allergies. Unfortunately, allergens can be in most sweet and chocolate related items which can mean that people have to miss out on the traditional items associated with Easter. 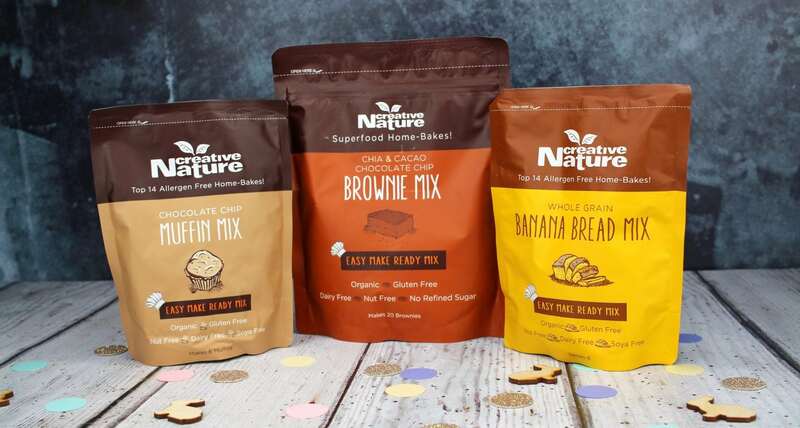 Creative Nature has an extensive range of products specifically designed for those who suffer from food intolerances and serious allergies. 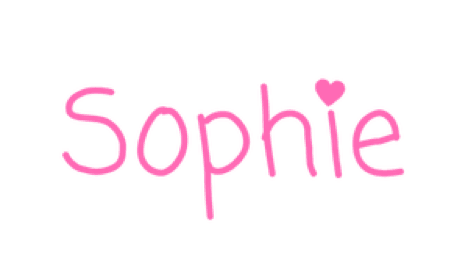 They do a range of different snack bars and cake mixes so that even those who have to take care to avoid certain foods can enjoy a treat! I hope you have found these Easter gift ideas useful I’d love to know how you celebrate below or if you have any Easter gift ideas to share.